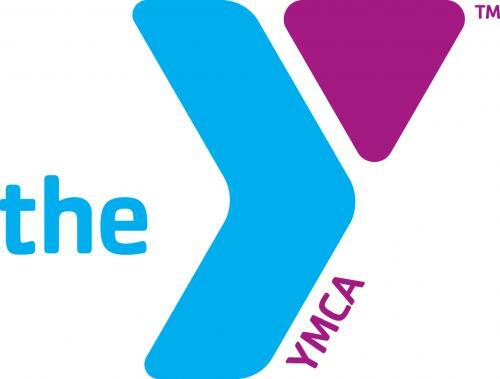 The Christian County YMCA is in need of volunteers for Rock Steady Boxing. Andrea Bach, the YMCA’s program director, spoke with Regional Radio News on what Rock Steady Boxing is, and how it helps those with Parkinsons Disease. Volunteers for the class do not need any boxing experience, nor will they have to teach boxing. They will volunteer to help cheer on, and encourage class participants. According to Bach, volunteers are very important to the program as well. For more information about Rock Steady Boxing, call the YMCA at 217-287-7271.